We’ve selected four of the top architect jobs available on Dezeen Jobs this week, including vacancies at WilkinsonEyre and Lifschutz Davidson Sandilands. WilkinsonEyre is recruiting for architects of all levels for its Midlands and London offices. The practice is buildings a glass elevator inside one of Battersea Power Station’s chimneys. 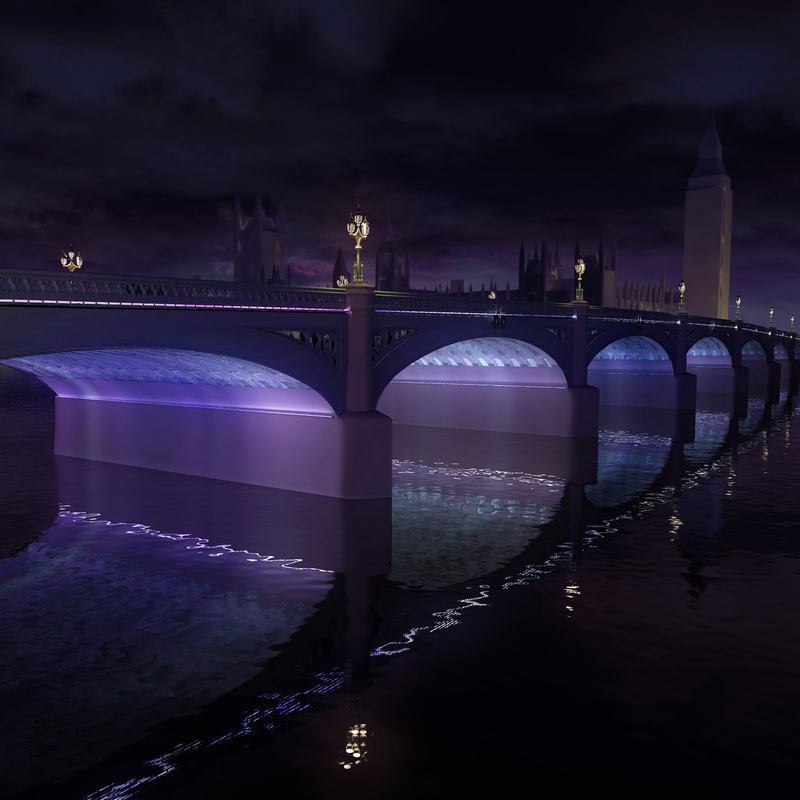 London studio Lifschutz Davidson Sandilands has designed a series of light installations for London bridges along the River Thames. 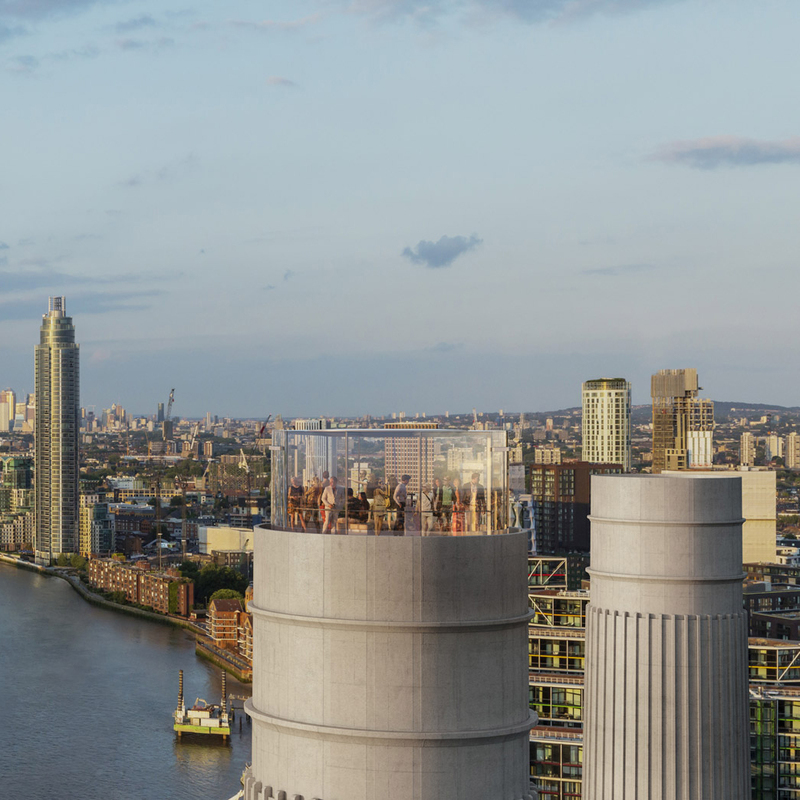 The firm is looking for architects to join its studios in Glasgow and London. Superimpose Architecture is searching for a project architect to join its practice in Beijing. 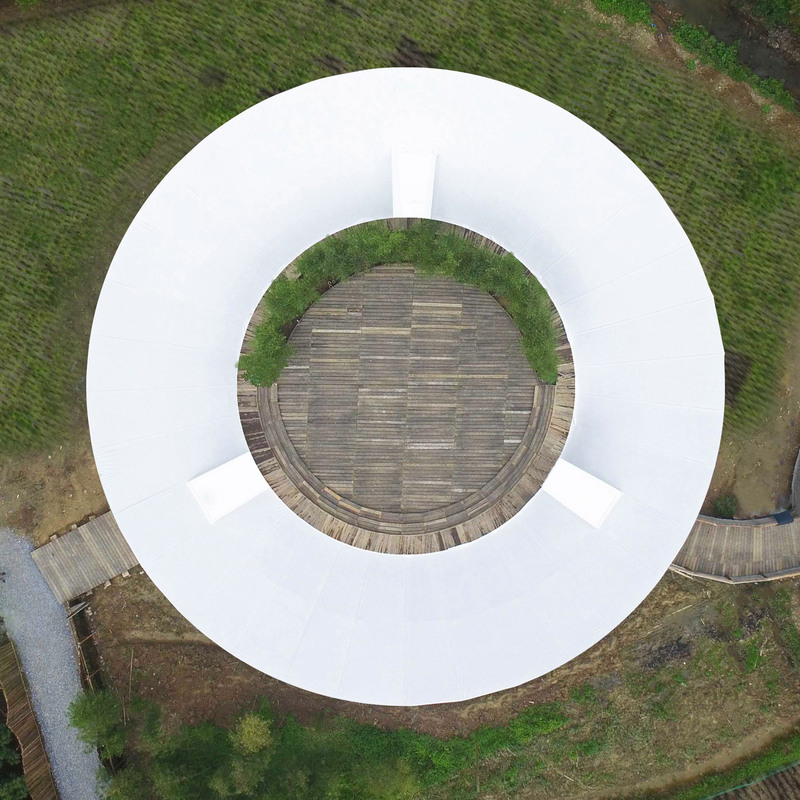 A white circular education centre was completed by the firm in Hangzhou, China, providing facilities for children to learn about sustainable farming. 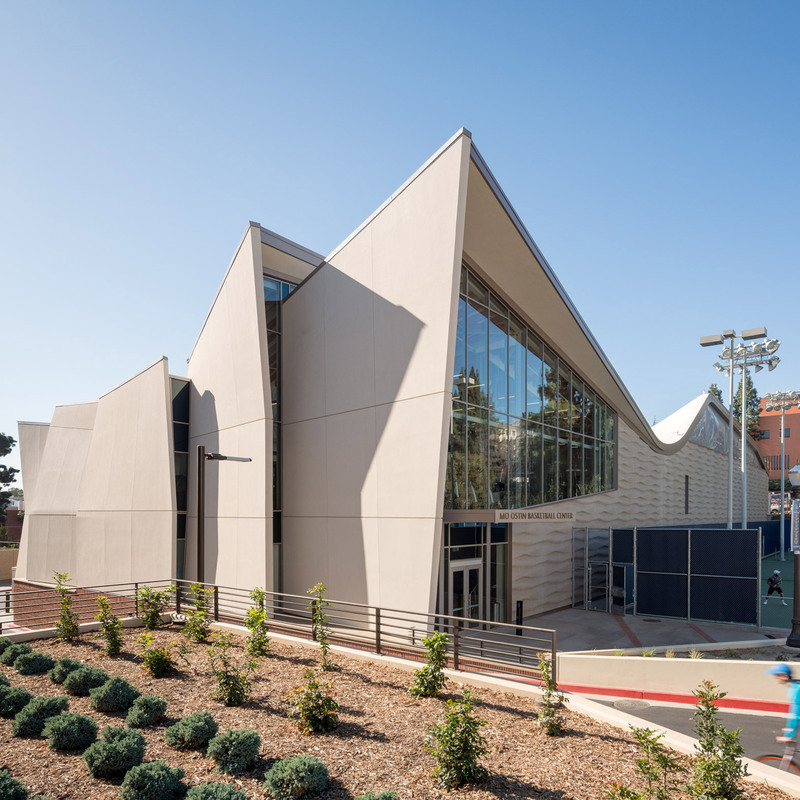 Kevin Daly Architects has completed a sports complex for UCLA’s basketball teams, which features angled panels and sand-like facades. There is currently an opportunity for a project architect to join the company’s Los Angeles office. Rodić Davidson Architects has a vacancy for an experienced Part 2 or recently qualified Part 3 architect to join its office in London. 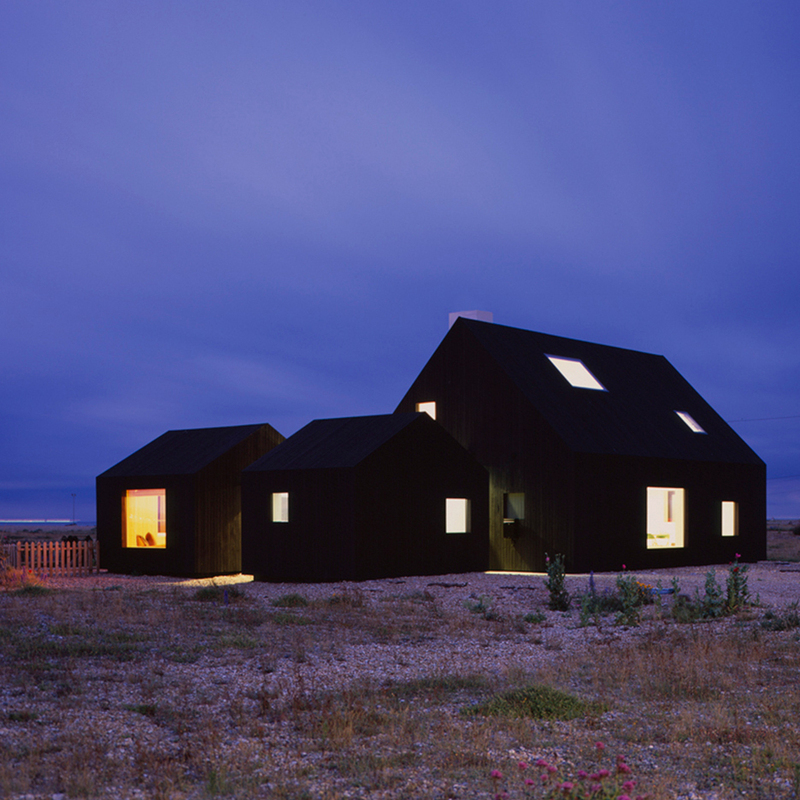 The firm completed a two-storey home on the shingle landscape of Dungeness beach in Kent, comprised of three adjoining dark-stained larch cabins. The post Five of the best architect jobs including opportunities at WilkinsonEyre and Lifschutz Davidson Sandilands appeared first on Dezeen.